Come march and dance with the Junkanoo Band around town! We will have lots of different Island food, Fun Kid Zone and Talented Entertainment throughout the day. Bring your chairs and get down to today’s and old school music. 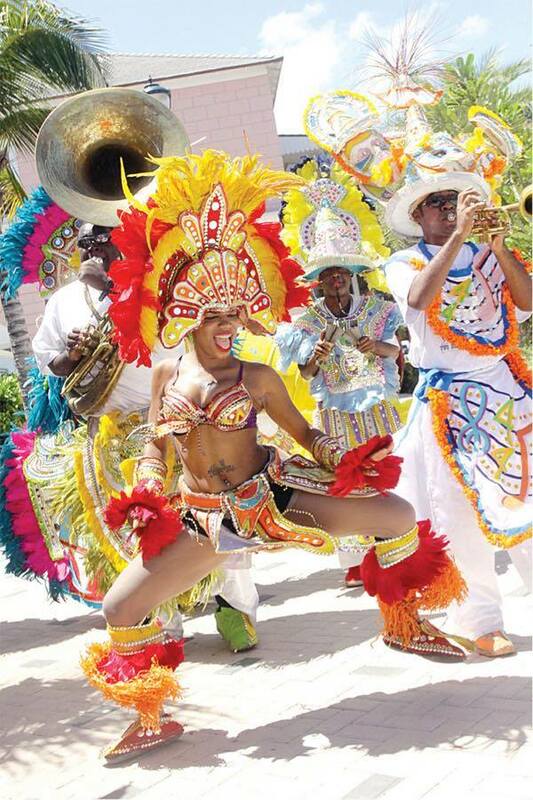 Come celebrate Bahamian style! Costumes are encouraged but not enforced. See you there!! !